“Just in time for election season, America’s favorite political provocateur, Michael Moore, is back with his new film, “Where To Invade Next”. 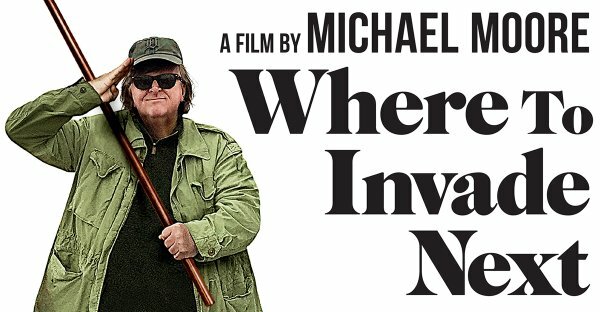 Honored by festivals and critics groups alike, “Where To Invade Next”, released last February, is an expansive, hilarious, and subversive comedy in which the Academy Award®-winning director confronts the most pressing issues facing America today and finds solutions in the most unlikely places. The creator of “Fahrenheit 9/11” and “Bowling For Columbine” has returned with an epic movie that’s unlike anything he has done before—an eye-opening call to arms to capture the American Dream and restore it in, of all places, America. 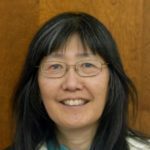 Previous articleWomen Leaders: What’s the World Coming To? 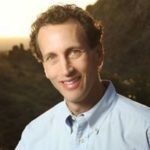 Thanks for all your comments, readers of Blog for Arizona. I have yet to see this movie, so I can only guess what Michael Moore has to propose about what country we should invade next. He is already predicting a Donald Trump victory in November, 2016.
where to invade next? how about democratic party headquarters. LMAO. Damn, that was funny, CA. Actually, that happened 44 years ago. It was a really big event. THIS MOVIE IS A MUST SEE. I loved it so much I bought the DVD and show it to guests. If this doesn’t shake you up in this election year, nothing will. Do not miss this movie screening.